Sofitel Hotel is an absolute gem nestled amid picturesque surroundings and scenic beauty. This exclusive 5-star retreat is a great choice if you are looking for peace and rejuvenation. The spa offers a variety of relaxing massage therapies that you can indulge in. The food with a variety of flavors will be a delight to your taste buds as well. The SO Sofitel Mauritius is a 5-star extravagance Eco hotel, set in a haven of nature in the south of Mauritius, less than one hour from the International airport.Designed by one and only architecture Lek Bunnag, the hotel is accompanied by lavish plants, an amazing mountain background, a glimmering aqua blue lagoon and a quiet rippling stream and has a private beach. 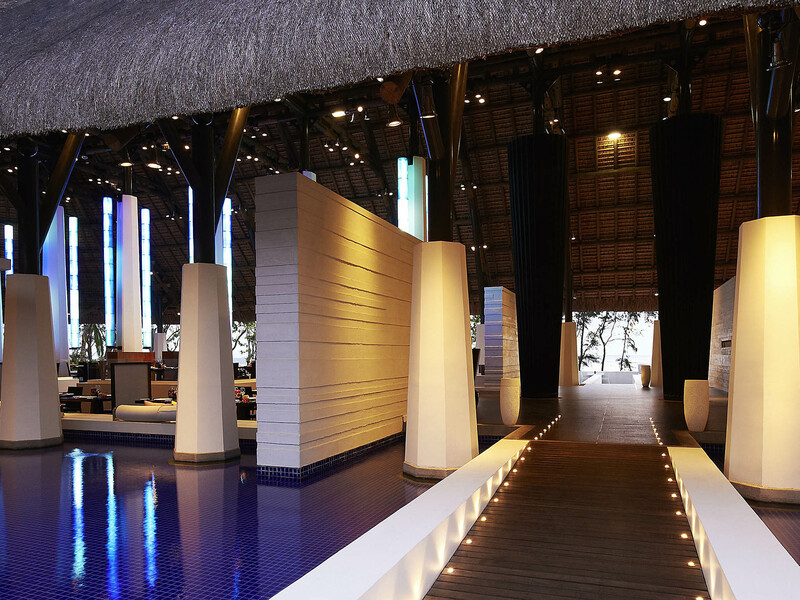 SO Sofitel takes the essence of a destination to create a soulful hotel experience for couples and families. The hotel has all the facilities one could wish for from a 5-star experience such as pool, gym, spa, individual beach, 2 fabulous restaurants and romantic bars. 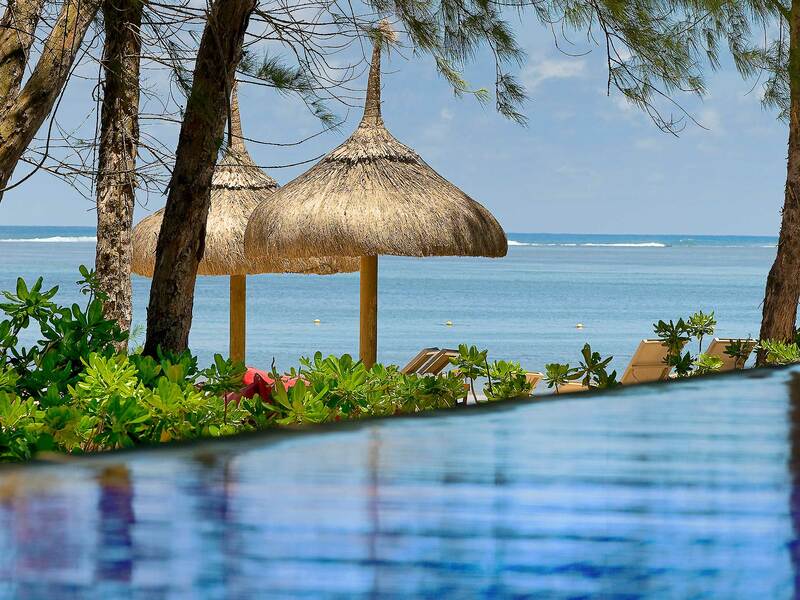 Discover the real Mauritius at SO Sofitel Mauritius, a 5-star luxury hotel on the island's breathtaking south coast. The hotel brings together luxury and Zen atmosphere throughout the 84 rooms available. 6 suites and 2-villas are available as well. The best of convenience and magnificence, the resorts package guarantees a wonderful living experience. Have fun with the convenience at its best with its luxurious rooms which have wonderfully been developed. The exotic haven has ample area for pleasure and repose. 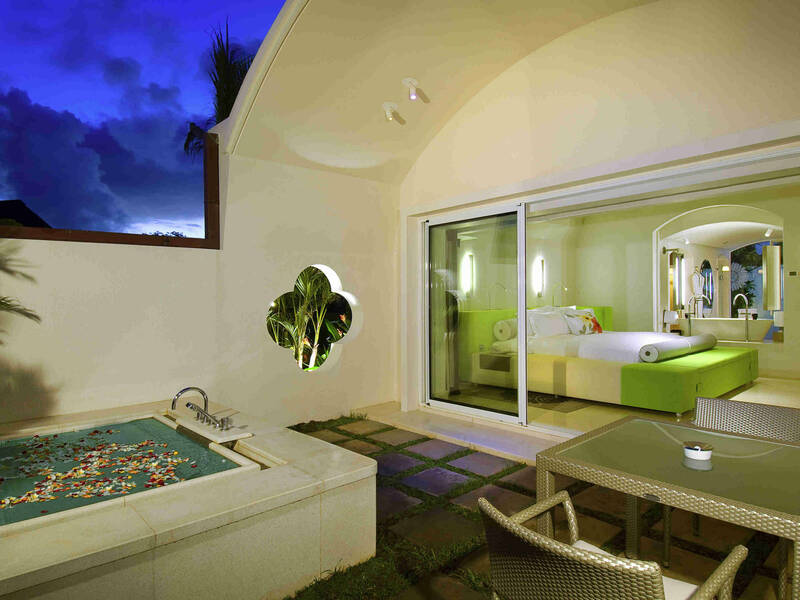 With innovative facilities and wonderful functions like a bathroom, the place covers one in beautiful indulging. Throw open the glass doors and take in opinions of the amazing beach and sea from the private terrace. Feel at home yet transferred in this heavenly and breezy space. 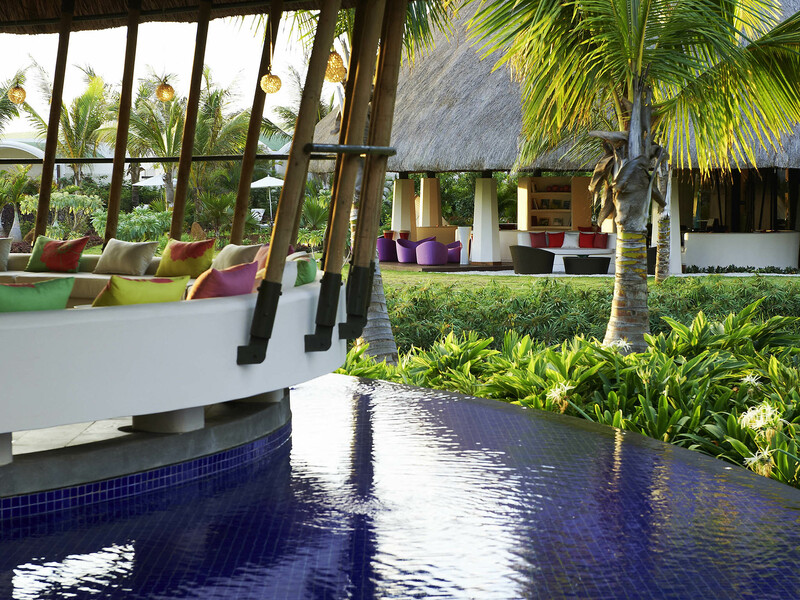 Pampering for the parents, fun for the kids, Hotel SO Sofitel Mauritius is filled with amazing functions. Sleek wooden paneling separates the living room from the bedroom. The two washrooms are huge and perfect. 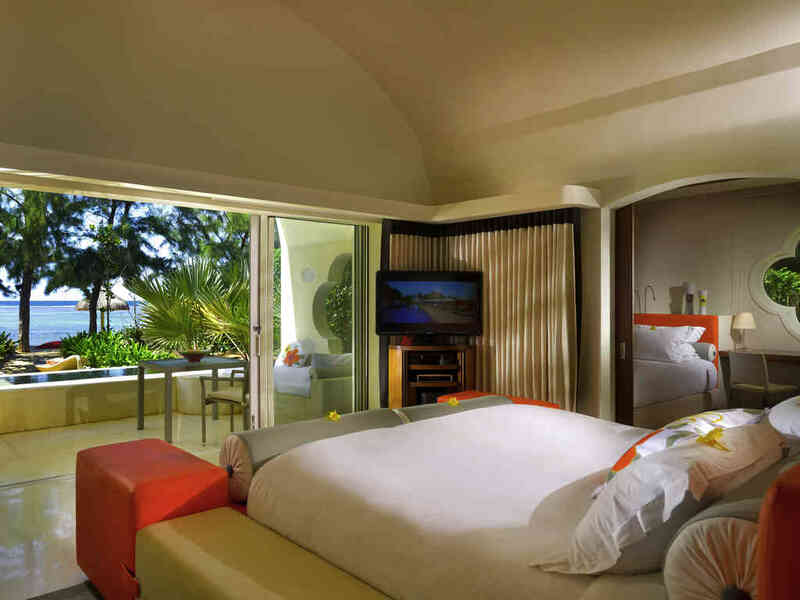 The Hotel at SO Mauritius Bel Ombre Sofitel serves family members with baby cribs, childcare and a unique selection. Effective visitors will appreciate a gym; yoga sessions and a fitness club as well as snorkeling, sailing and climbing. 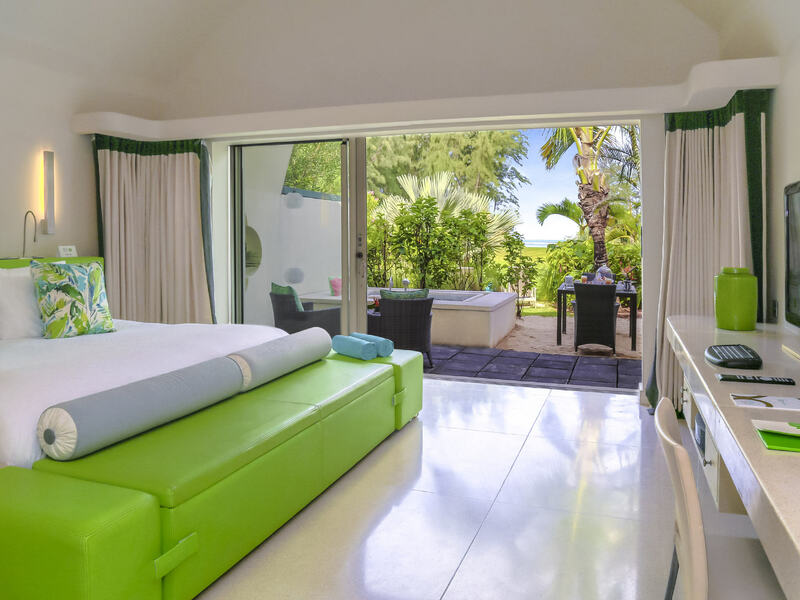 Guests at Sofitel So Mauritius Hotel are covered in rooms with individual heating and cooling, Wi-Fi, cable TV, an individual safe and a writing table. Some rooms start with wonderful opinions of the sea. The rooms offer standard decorations. 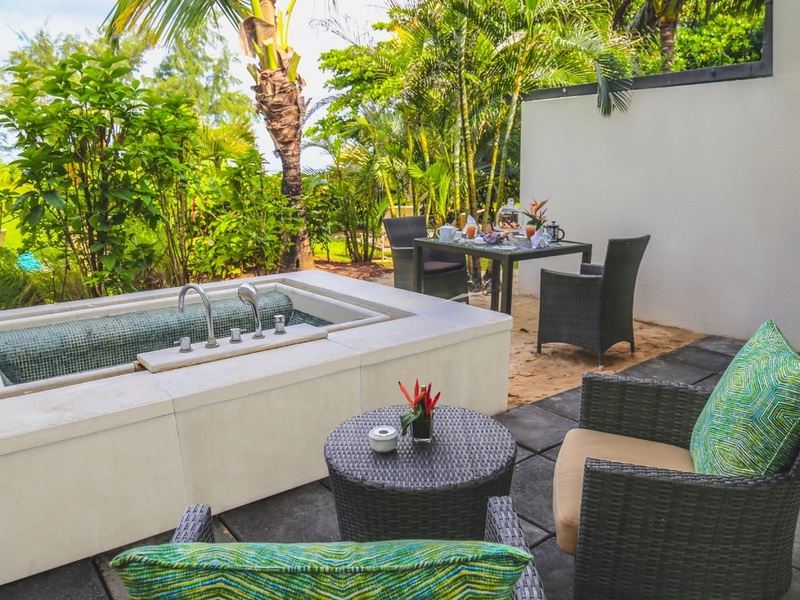 Sofitel So Mauritius Spa provides herbal remedies using regional and organic products, ancient massage customs, hammams and open-airdrop private pools to recover body and spirit. 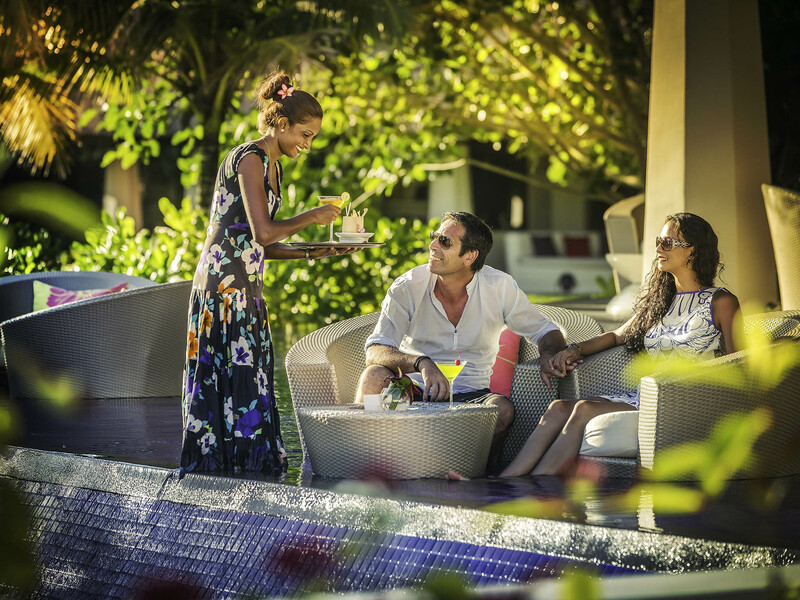 Soothing, elegant and naturally sophisticated and the careful dining services at SO Sofitel Mauritius can certainly make ones stay memorable. Have fun with the convenience at its best with its refined restaurants which serve wonderful food. 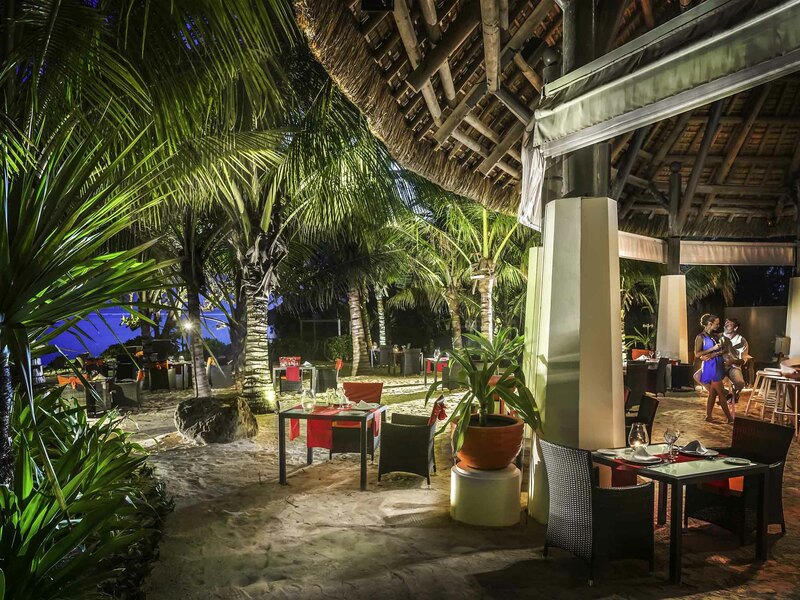 The hotel houses three in-house restaurants and one bar namely La Flamboyant Restaurant which serves Mauritian, Chinese and seafood, La Plage Restaurant that specializes in serving International Cuisines and Takamaka Poolside Restaurant which offers local and International cuisines. The poolside Takamaka bar also serves the best cocktails in the area. 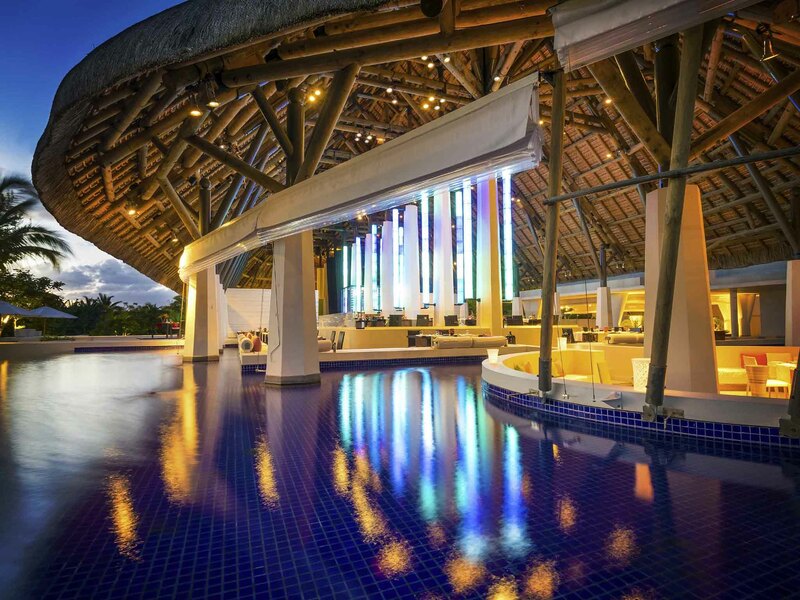 SO Sofitel Mauritius Hotel is a masterpiece of Thai architect. 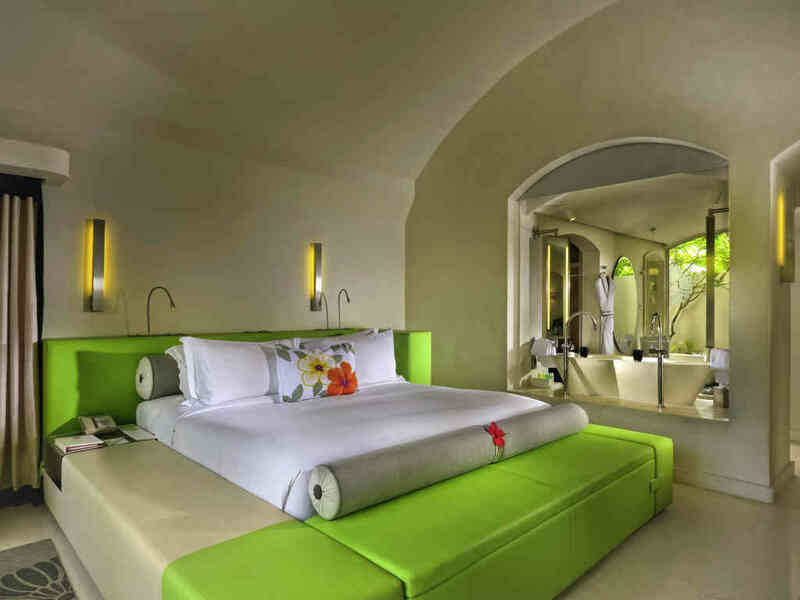 Motivated by hibiscus flowers, Takada's sleek design creates a sense of well-being and convenience and is an ideal place to stay during a splendid vacation in Mauritius. What are the best visiting places near SO Sofitel Hotel? Mauritius offering breathtaking beaches and a relaxing holiday followed on by Hotel SO Sofitel where one can appreciate Duty-Free shopping. Is the accommodation best for every category of guests? The Hotel SO Sofitel serves family members with baby cribs, childcare and a unique selection. Effective visitors will enjoy a gym; yoga sessions and a fitness club as well as snorkeling, sailing and climbing. What are the dining options offered in the hotel? French delicacies combined with rich regional flavors. 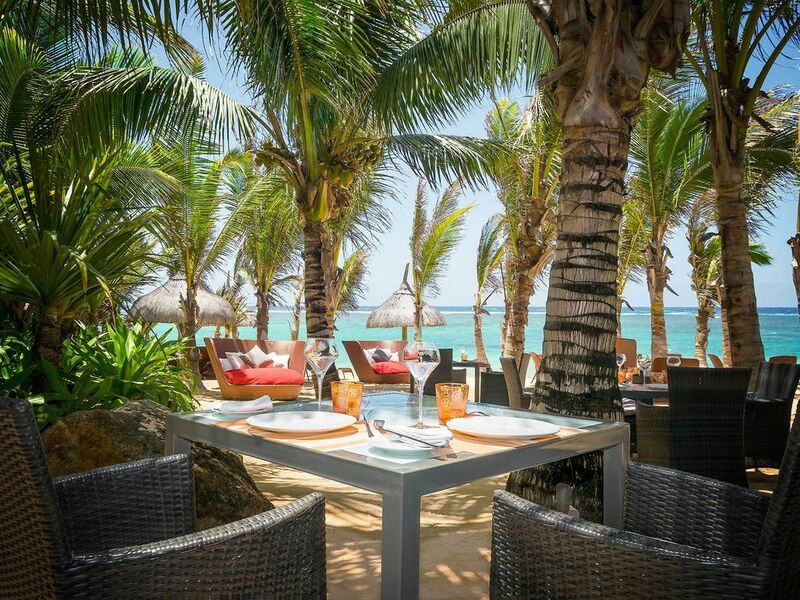 La Plage is a lounge cafe set on the beach where regional specialities are offered. Guests can also love a drink in the pleasant setting of Bar Takamaka. What is the nearest transport available to the hotel? From Sir Seewoosagur Ramgoolam International airport Sofitel So Mauritius Bel Ombre is only 30 km. What is the overall living experience offered at Hotel? The suite is smartly designed, they have the best beach. Simply a VIP experience throughout! The hotel and each employee went over and above for making ones stay memorable. 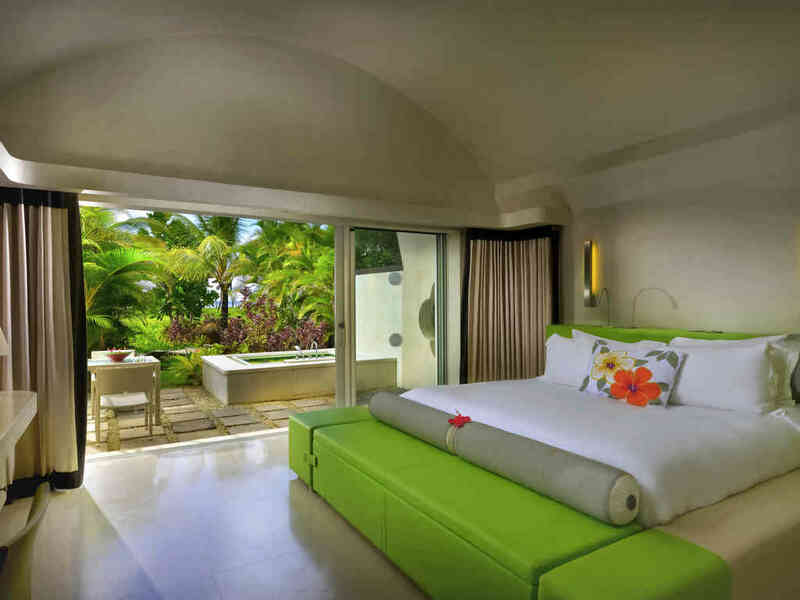 So Mauritius Bel Ombre Sofitel is a relaxing haven amongst lavish vegetation surrounding the aqua blue lagoon on the wild South coast of Mauritius. The luxuriously designed suites and beach cottages of Sofitel So Mauritius Bel Ombre are beautifully integrated into luxurious landscapes with private patios and ocean views. The Flamboyant restaurant shows the France Master Chefs creative fabulous delicacies enhanced by regional flavors and catered to Kenzo Takada dishes. La Plage has a kitchen with enticing odours of clean day catch and spices or herbs. Bar de la plage is ideal for thirst-quenchers, sundown drinks or after-dinner drinks to the sound of music and dance on the sand while Takamaka Bar offers fruits shakes, quality world wine and unique drinks.